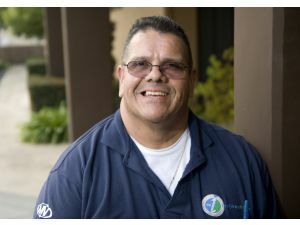 Camelot, the national lottery operator, has released figures for the fiscal year 2011/2012 year that will go the national lottery charity fund. 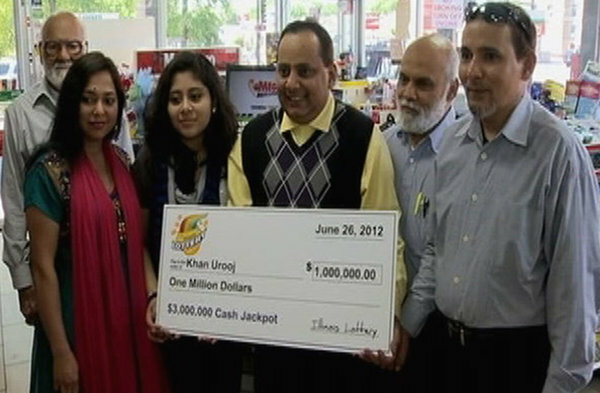 The lottery company has raised more than 1.8 billion dollars from the lottery ticket sales. This is a 9.6% increase compared to the figures from the year 2010/2011. 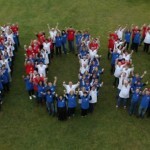 This means that National lottery will inject an extra £160 Million to the various good causes projects in the UK. 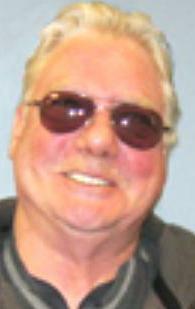 Camelot attributes the increased figures to the surge in lottery tickets sales revenues. The sale of scratch cards and lottery tickets reached a record high sales level of £6.5bn, which represents a 12% increase from the last year figures. 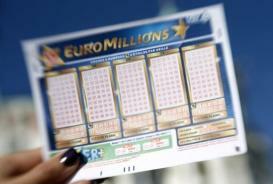 The EuroMillions lottery ticket sales increased significantly due to the £161 million roll over jackpot prize in early July and the £101 million October. 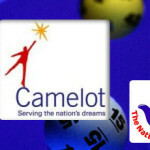 Apart from contributing significantly to charity projects in the UK, Camelot will also be the single largest contributor to the Olympics and Paralympics lottery games. Camelot has pledged a £2.2 billion contribution to the London Olympics games. 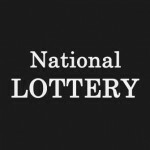 A statement from the company revealed that the lottery company has already raised more than £750 Million from the ticket sales of Olympic themed lottery games. Onto other news, the UK lotto jackpot prize is currently at £9.4 Million. 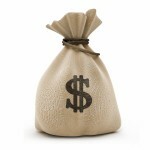 The current jackpot prize is an accumulative of roll over jackpot prizes from the last three draws. The next UK Lotto draw is slated for tomorrow. The Powerball Lottery draw is also slated for tomorrow. Players can take part is the forthcoming draws through conveniently purchasing their lottery tickets online.